Oh no! 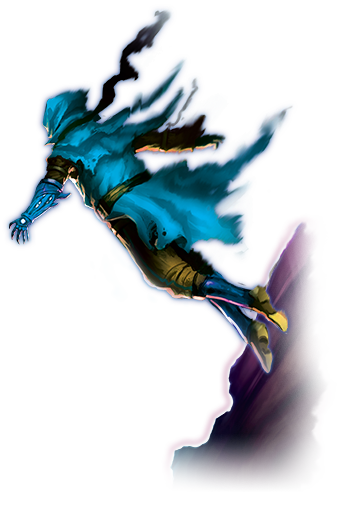 The Converging Chasms storyline is not available here yet. 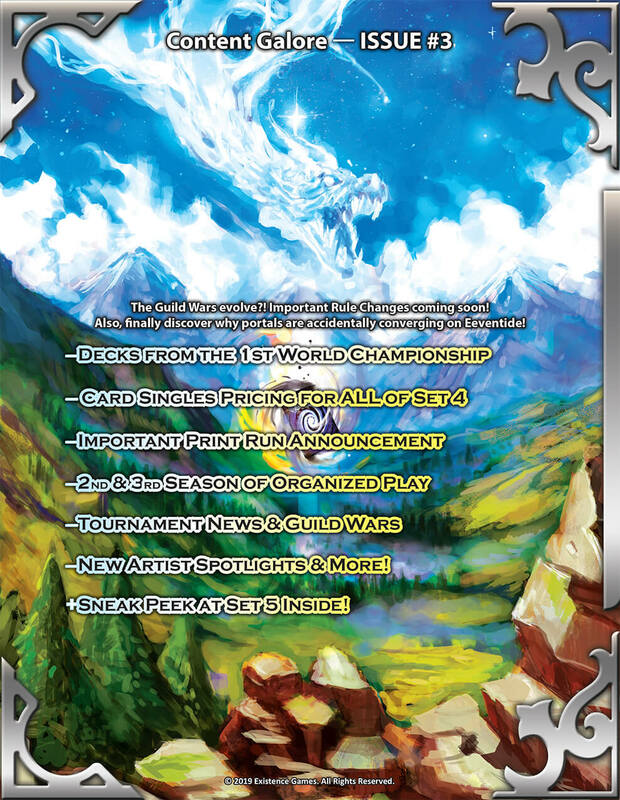 Storyline chapters are released in the latest Magazine issue before they're added here. You can still read it right away though by picking up Magazine issue #3. 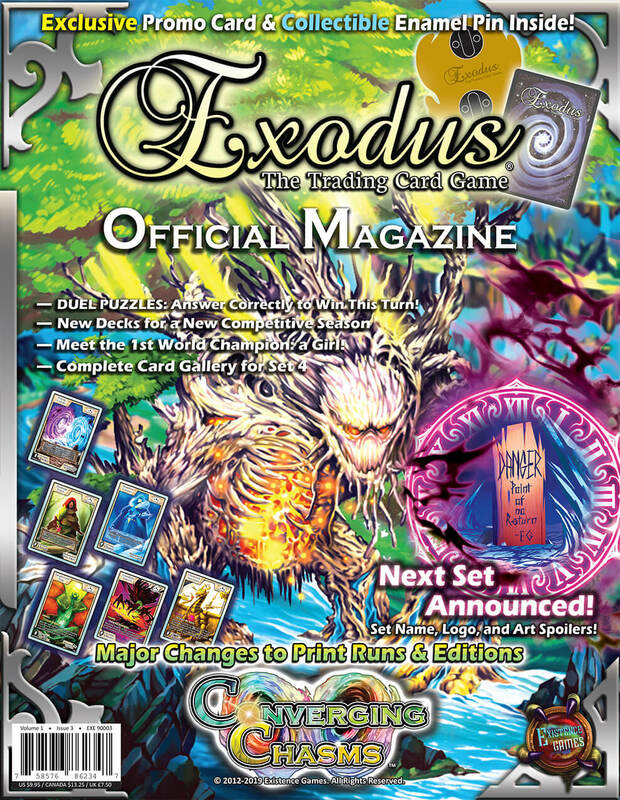 Larger than both Magazines #1 and #2 combined, Issue #3 is busting at the seams with rich new Exodus TCG content! 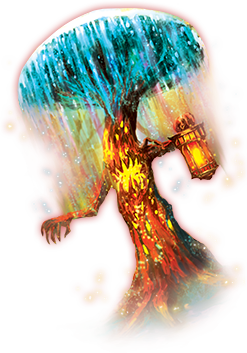 Get a sneak peek & spoilers for Set 5, an in-depth look at Worlds 2018, see new decklists and strategies, extensive new storyline chapters, and so much more. Comes with 1 exclusive card and the first ever Exodus ENAMEL PIN sealed inside (exclusive Promo card cannot be found in the set or inside any other sealed Exodus product other than this Magazine issue #3).